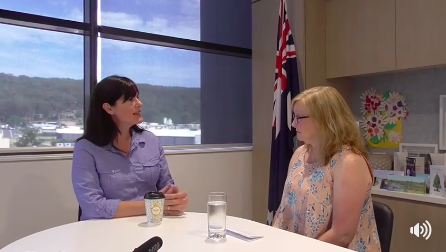 The recently opened Australian Taxation Office in Gosford, the construction of the Gosford Hospital Medical Training Centre and her stands on marriage equality and the vote. This is the first part of a longer interview. A more complete article will be published in parallel with our print editions early in 2018. Readers can access this video via our YouTube channel and FaceBook Page. We have deliberately made these videos simple and conversational so as to introduce our readers to the local leaders and personalities that help shape our region. We encourage people to share via email or social media.